Samsung unveiled its upcoming Galaxy Note 7 last week and reports are circulating that the company is trying to get Android 7.0 Nougat to the new device within few months. Note 7 will launch with Android 6.0.1 Marshmallow. Such a fine device is expected to accompany the latest Android update. 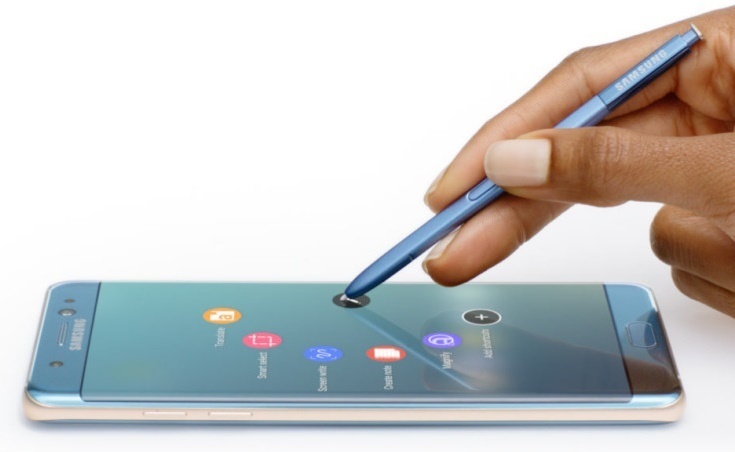 Even though Samsung is always late in pushing new Android updates to its devices, but users who have already pre-booked the gadget will be delighted to hear the news. Hold on before being overwhelmed with excitement. This is not an official announcement by the company but rather a leaked news by Korea Times. Korea Times has always managed to provide credible news on Samsung gadgets and hence we can consider their report for the time being. Korea Times reports that Samsung is really hurrying up and is working real hard in bringing the update as soon as possible. Google in the mean time is publicly testing Android 7.0 Nougat, with developer previews available for a number of devices. But the OS is expected to go fully public soon, probably by the end of this month.